With their versatility, ageless beauty, and charm, stone sculptures have always been a popular choice for the art connoisseurs. At our store, you can explore an exhilarating collection of sculptures hand-crafted by our artisans. These are the masterpieces of fine arts designed to accentuate the beauty of your home. The splendour of stone sculptures is embedded in their designs indicative of the bygone eras. 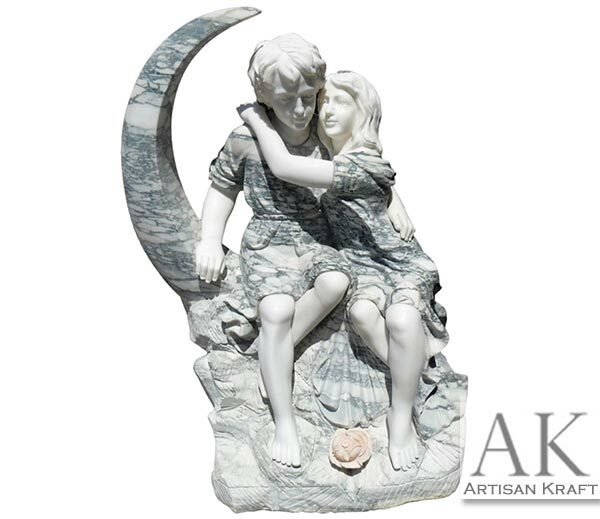 At Artisan Kraft, this soul of stone art is carefully integrated into every statue. 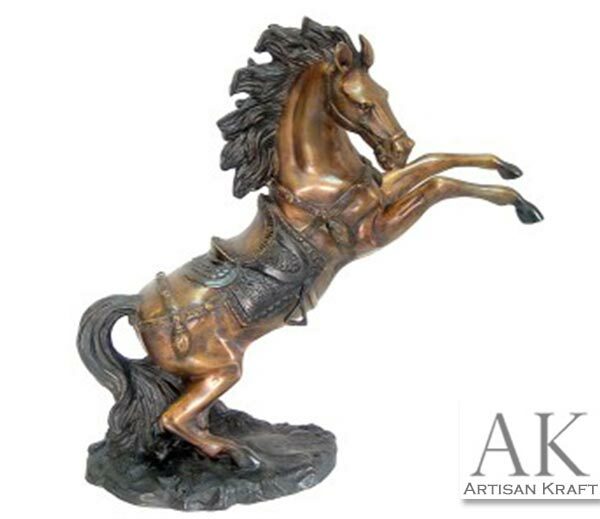 We have a vivid collection boasting of bronze and marble statues for interior and exterior decor of the contemporary homes.